We Want To Give You A Free Book! Sign Up to receive a FREE COPY of this book. We only need your First Name and Email Address. This Free Book (Kindle) from Amazon is Our Gift to you. This offer is good for a limited time (by request extended to March 31, 2019). We value your privacy and will protect your email address. 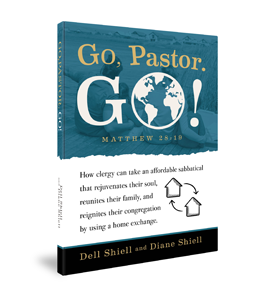 Can We Afford A Pastor?